A new study shows that air pollution affects people starting from the first phases of life, namely the pre-natal ones. 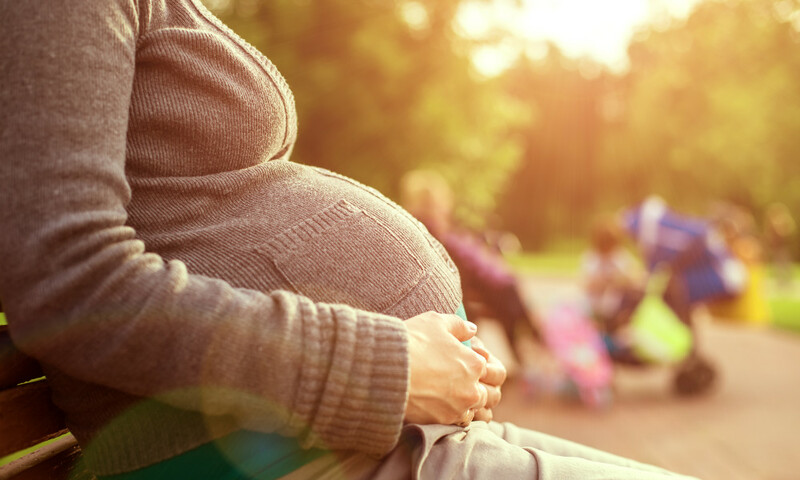 Pregnant women who are exposed to air pollution may give birth to babies with shorter telomeres. The new study was published on October 16th in JAMA Pediatrics. Telomers represents a genetic biomarker. The length of this biomarker is considered to be a marker of biological aging. Relying on the results they had obtained, researchers indicate that exposure to air pollution before a baby is born may cause negative health effects later in life. Specialists analyzed 641 mother-baby pairs to develop this study. These individuals were recruited between February 2010 and December 2014. They took part in the Environmental Influence on Ageing in Early Life study. The research project examined the environmental interaction factors and human aging. Specialists selected only women who had delivered a single child at or after 37 weeks of gestation. The team of scientists used the readings from several monitoring devices meant to approximate particulate matter (PM2.5) at mothers’ addresses to estimate the exposure to air pollution. Particulate matter represents a combination of liquid drops of water in the air and solid particles. The value 2.5 indicates the inhalable particles which have a diameter of 2.5 micrometers. Then, researchers used DNA extracted from each baby’s placental tissue and cord blood to find out telomere length. Hence, scientists discovered that mothers who presented higher exposure to PM2.5 gave birth to babies that have a lower telomere length. They believe that no other factors are influencing the results, such as mothers’ smoking status, ethnicity or body mass index. Specialists associated every increase of 5 micrograms per cubic meter in exposure with 9% shorter cord blood telomers. Furthermore, they have also discovered 13% shorter telomeres in the placenta. Researchers stated that the most vulnerable period was the second trimester when the fetus was clearly in formation. Specialists indicate that high exposure to PM2.5 may trigger more reactive oxygen species in utero. In turn, this will increase the rate of shortening. Free radicals or reactive oxygen species represent a type of unstable molecule which features oxygen. Furthermore, this molecule easily reacts with others. Scientists explain that a buildup of free radicals within cells may harm the DNA, proteins, and RNA. Furthermore, it will eventually lead to cell death, causing cardiovascular disease. After conducting this study, specialists suggest that if environmental fine-particle air pollution were reduced, then it may promote longevity. New study shows that air pollution affects pregnant women and their babies even before they are born. We all know that air pollution is one of the climate change effects that took over our planet and affected hundreds of species including ours. The massive amount of greenhouse gas emissions from the atmosphere determine the air to be denser, triggering smog or thick fog. 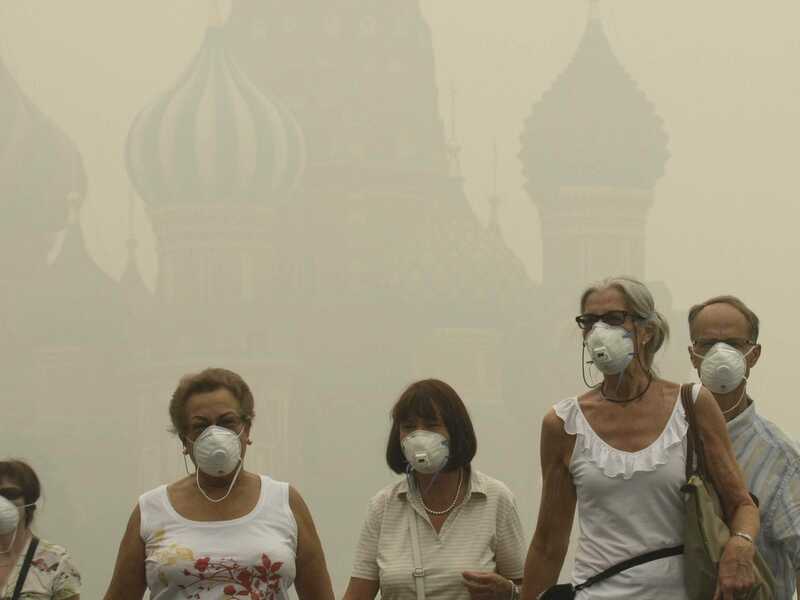 The air is irrespirable because the smoke produced by several power plants and industries. Carbon dioxide and methane gas are present in our atmosphere in higher amounts, filling the air with toxic chemicals. We breathe these chemicals every day without thinking about the fact that they are responsible for several lung and respiratory diseases. The use of fossil fuels starting from the Industrial Revolution has boosted the levels of carbon dioxide from the atmosphere. Other greenhouse gases also pollute the air. Specialists indicate that they still need to conduct further studies to establish exactly what they can do to reverse the terrible effects of air pollution. Pam Factor-Litvak of the Mailman School of Public Health at Columbia University decided to analyze the new study. She looked at the study together with two of her colleagues. They are Dr. Abraham Aviv of New Jersey Medical School at Rutgers and Dr. Ezra Susser of the New York Psychiatric Institute. They indicate that the scientists who developed the study have a solid basis for arguing that shorter telomeres in cord blood might be related to adult cardiovascular illness. However, they state that scientists need to treat this problem with more caution when trying to interpret their finding. Susser and Litvak explain that the length of our telomeres is usually inherited from our parents. Nevertheless, they did not exclude the possibility that environmental exposure might influence the telomere length in utero and then at birth. They believe that the most important phase of telomere length development is during the second trimester of pregnancy. Jan Karlseder is the director of the Paul F. Glenn Center for Biology of Aging Research at the Salk Institute. He argues that the new study reveals plenty of data. Nevertheless, the study presents some mistakes. One of them indicates that scientists could not establish a direct cause-and-effect connection between telomere and pollution. Karlseder argues that the development of telomeres might be influenced by a wide range of other factors, including stress. However, it might be true that mothers living in more polluted areas might indicate higher stress levels which could contribute to shorter telomeres. Another possible flaw in the new study relies on the method that researchers used to measure the telomers. That method does not provide any information about the telomers integrity. Karlseder claims that the integrity of telomeres might be more important than their length. Hence, scientists should also look at this before arguing that their length is related to air pollution. Professor Michael Davies is a reproductive epidemiologist at the Robinson Research Institute at the University of Adelaide. He thinks that the new study raises several questions for further research. The study broadens the wide range of well-known negative health consequences related to exposure to particulate matter. This study indicates that air pollution affects people even before they are born, starting from the womb. When inhaling several chemicals from the air we breathe, it is inevitable not to affect our bodies. Hence, pregnant women who live in severely polluted areas prove that future generations are bound to get affected even before they come into the world. Air pollution is a serious problem which raises multiple concerns. If the amount of greenhouse gases does not seize to drop, people will have to deal with the consequences.